James LaVanche is a member of the 1976 Sports Hall of Fame class who was both a student-athlete and a coach at Emory & Henry. While in school, LaVanche played football and basketball. He was a member of Phi Gamma Phi social fraternity, Blue Key Honor Society, Who’s Who Among Colleges and Universities, and Pan-Hellenic Council. LaVanche graduated in 1948 and became a high school coach. but he returned to his alma mater in 1953 to become the head baseball coach and assistant football and basketball coach. LaVanche received Master of Science and Doctor of Education degrees from West Virginia University. 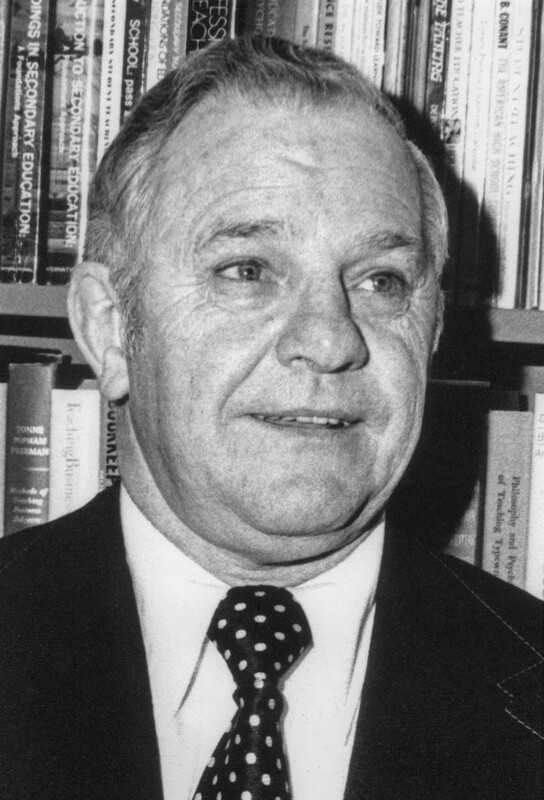 After his coaching career at E&H, he later moved to the University of Dayton to continue coaching as a backfield coach in 1956 and eventually began full-time teaching duties. He began serving as chairman of the Department of Physical and Health Education in 1964. The University of Dayton named an award that honors scholar-athletes after James B. LaVanche. LaVanche served as a Red Cross instructor and worked with the County Department of Recreation and the City of Moraine Parks and Playground Development and Recreation Program. He became a member of Phi Delta Kappa and the American Association of Health, in addition to his involvement in the Lifetime Sports Clinic. James B. LaVanche passed away at the age of 75 on November 20, 1995.